SOSL2014 — ALYN & A.J. 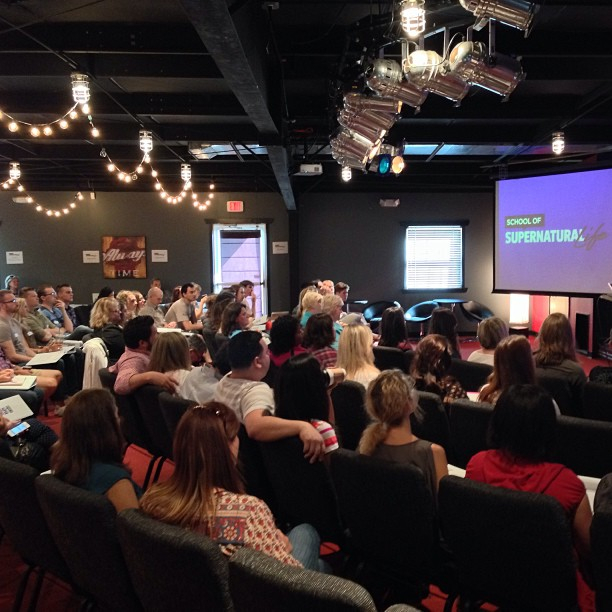 We kicked off the School of Supernatural Life this week with all our new students. First week's topic? Hearing the voice of God. Next week - the Father Heart of God! If you want to get a taste for the school, look for the hashtag #sosl2014 on instagram.